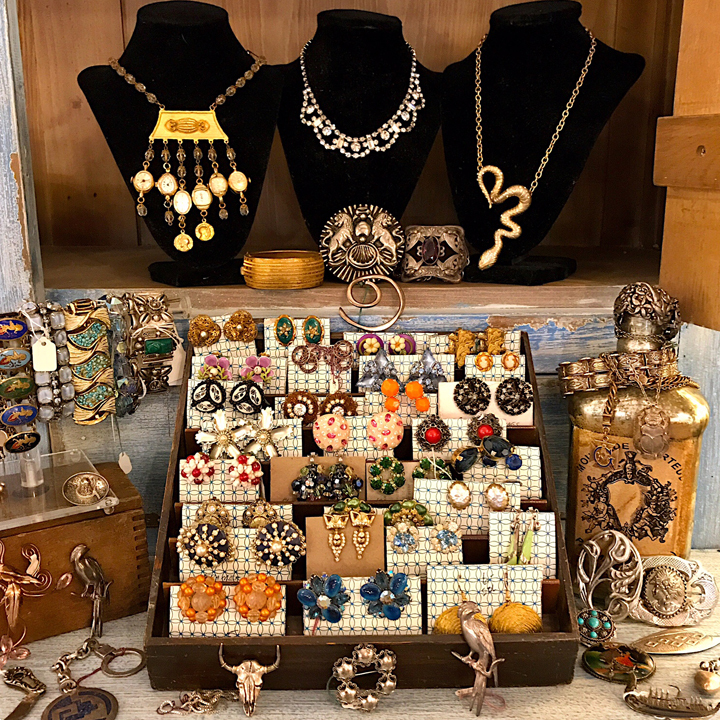 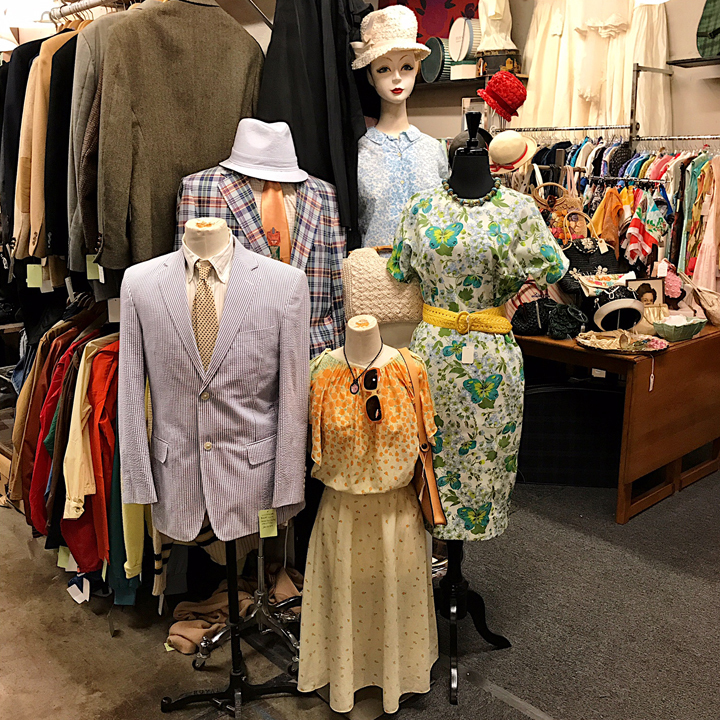 At Kudzu Antiques you will find one of Atlanta’s best collections of vintage clothing, jewelry and accessories. 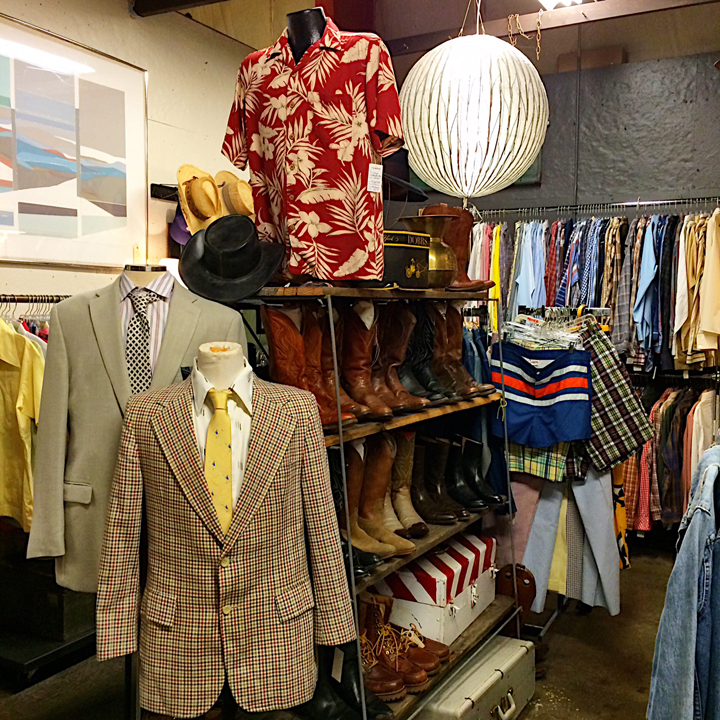 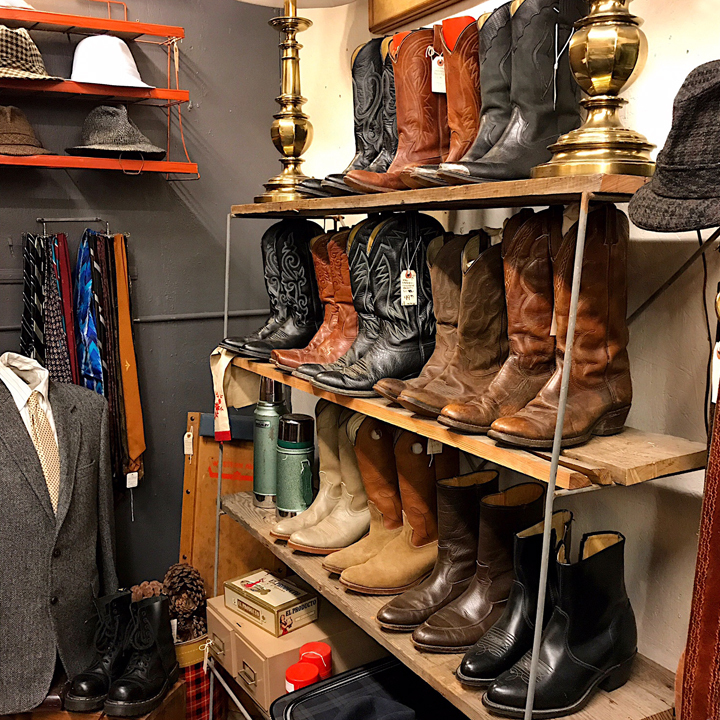 As you stroll through the shop you’ll discover over a dozen of Atlanta’s best dealers for vintage fashion. 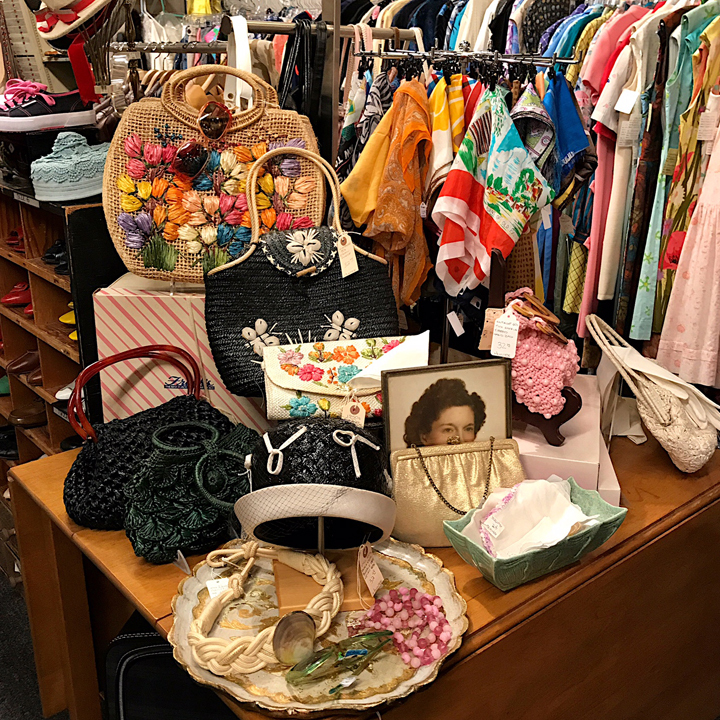 The result is a great selection of vintage pieces at great prices! 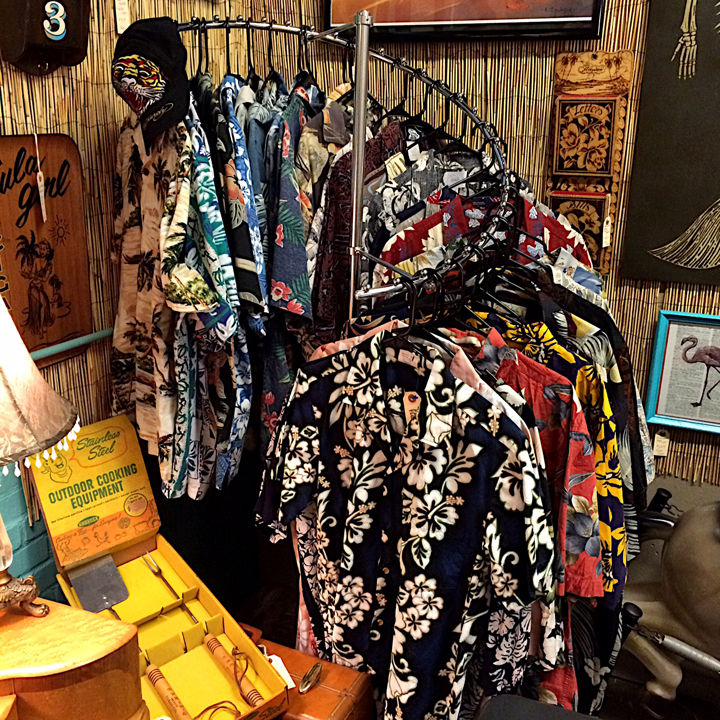 We invite you to come to The ‘Zu and dress up in Kudzu style!